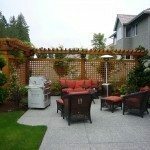 What is ornamental grass? This plant family boasts a huge variety of graceful, low-maintenance grasses that add a wealth of texture and movement to the landscape, in colors ranging from soft pink to bright green or intense purple. Some hardy ornamental grasses are suitable for the coldest climates, while others tolerate intense summer heat or salty air and windy coastal conditions. Our large collection of articles will help you select, grow and care for ornamental grass in the garden. 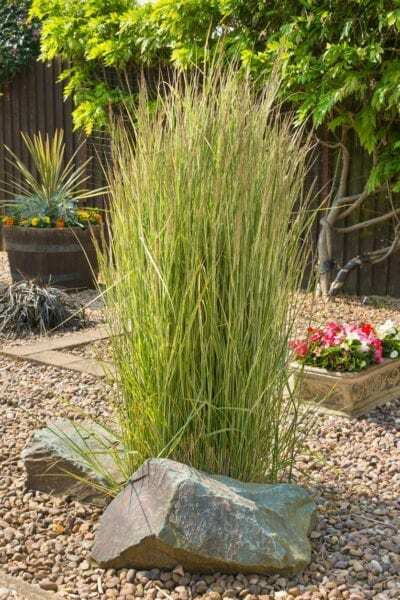 Their carefree growth habit, in addition to the ease at which ornamental grass seed propagation can occur, make these grasses an excellent choice even for novice growers. Click here for information on collecting and saving ornamental grass seeds. Shady ornamental grasses have traditionally been difficult to find, as many of the commercial offerings are geared towards sun locations. Options have increased in recent years, with numerous lovely ornamental grass for shade available. Learn more here. 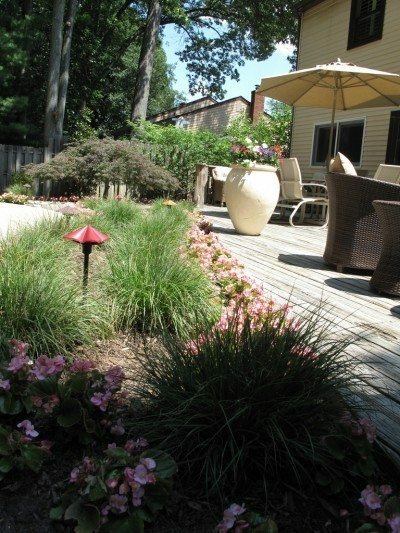 Many types of ornamental grasses are too large for small to midsize yards. 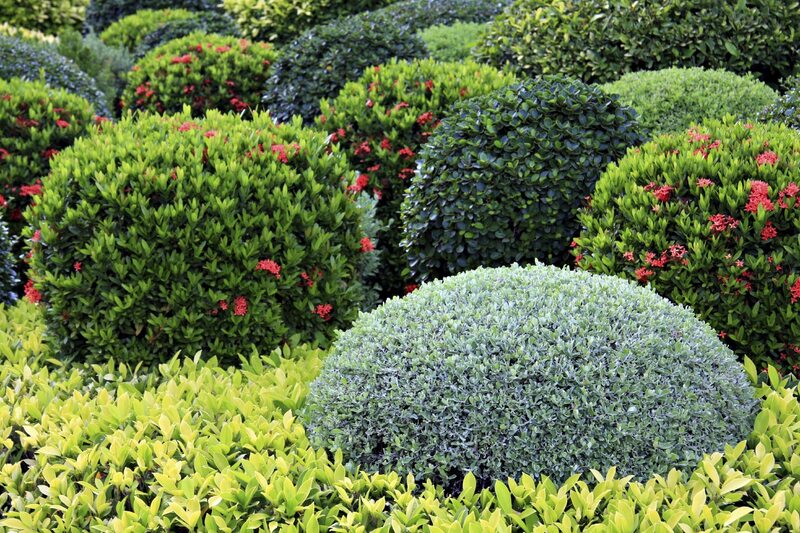 However, there are many types of dwarf ornamental grass that fit nicely into a smaller garden, but provide all the benefits of their full-size cousins. Learn a little more about short ornamental grasses here. In most cases, dividing ornamental grasses is recommended every few years once they are established. You can also reproduce more plants with seeds. Learn more about propagating these grasses in this article. Click here. One of the few problems you may have with an ornamental grass plant is the stems falling over, otherwise known as lodging of ornamental grasses. Find out why this happens and how to fix it right here. 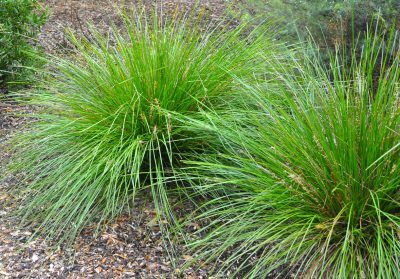 If there are no plumes on ornamental grass in your garden, there are a few possible causes. 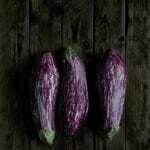 They may be cultural, site-related, due to age or just due to plant variety. Read here to learn more. Ornamental grasses provide a unique texture, color, height and even sound to the home garden. But caring for potted grasses is also an excellent project. 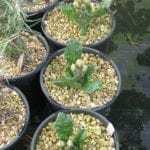 This article will explain more about potted grasses. Ornamental grasses come in a wide range of heights, colors, and textures, making them perfect for any space in the garden, especially the border. Learn more about growing ornamental grasses here. Join Us - Get all the latest gardening tips and tricks!